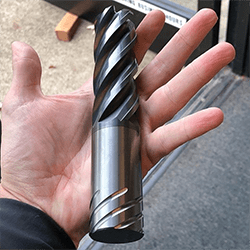 Ball nose end mills are ideal for machining 3-dimensional contour shapes typically found in the mold and die industry, the manufacturing of turbine blades, and fulfilling general part radius requirements. 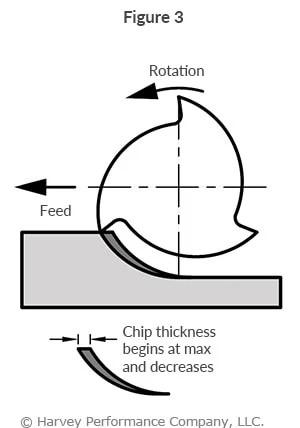 To properly employ a ball nose end mill (with no tilt angle) and gain the optimal tool life and part finish, follow the 2-step process below (see Figure 1). A ball nose end mill’s Effective Cutting Diameter (Deff) differs from its actual cutting diameter when utilizing an Axial Depth of Cut (ADOC) that is less than the full radius of the ball. 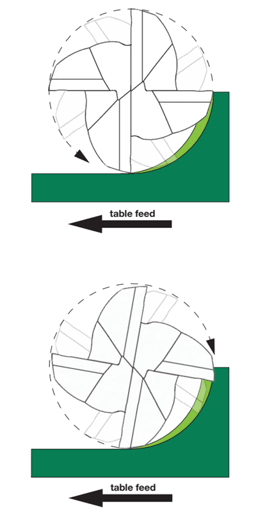 Calculating the effective cutting diameter can be done using the chart below that represents some common tool diameters and ADOC combinations or by using the traditional calculation (see Figure 2). 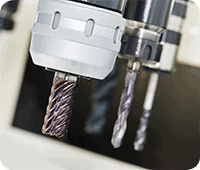 Given the new effective cutting diameter a “Compensated Speed” will need to be calculated. 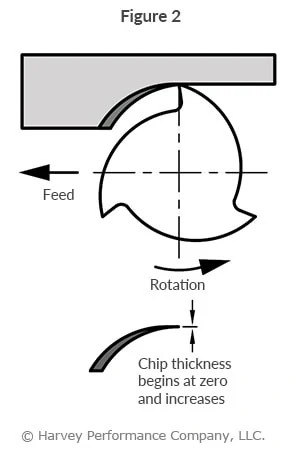 If you are using less than the cutter diameter, then its likely your RPM’s will need to be adjusted upward (see Figure 3). 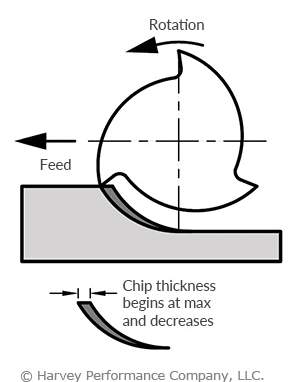 If possible, it is highly recommended to use ball nose end mills on an incline (ß) to avoid a “0” SFM condition at the center of the tool, thus increasing tool life and part finish (Figure 4). 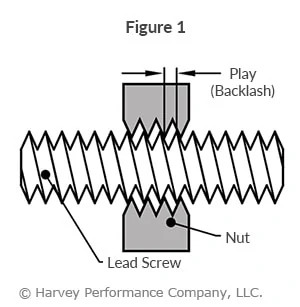 For ball nose optimization (and in addition to tilting the tool), it is highly recommended to feed the tool in the direction of the incline and utilize a climb milling technique. 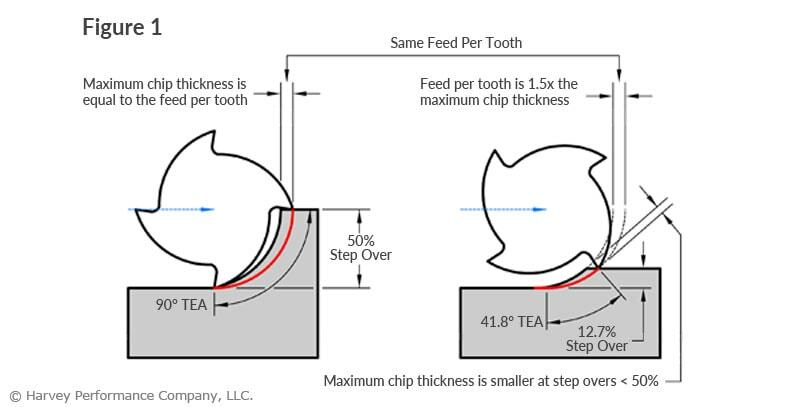 To properly employ a ball nose end mill with a tool angle and gain the most optimal tool life and part finish, follow the 2-step process below. 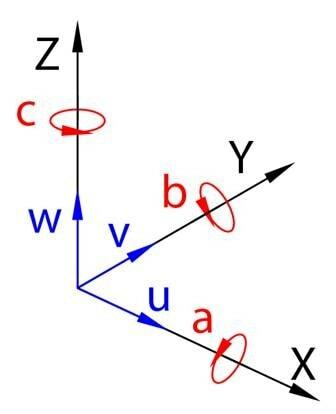 The chart below that represents some common effective cutting diameters and ADOCs at a 15º tilt angle. Otherwise, the traditional calculation below may be used (see Figure 5). 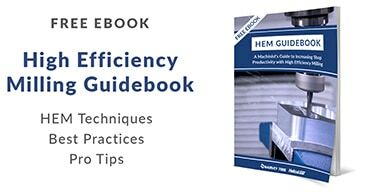 Given the new effective cutting diameter a compensated speed will need to be calculated. 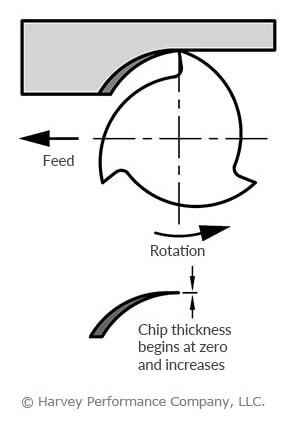 If you are using less than the cutter diameter, then its likely your RPM’s will need to be adjusted upward (see Figure 6).